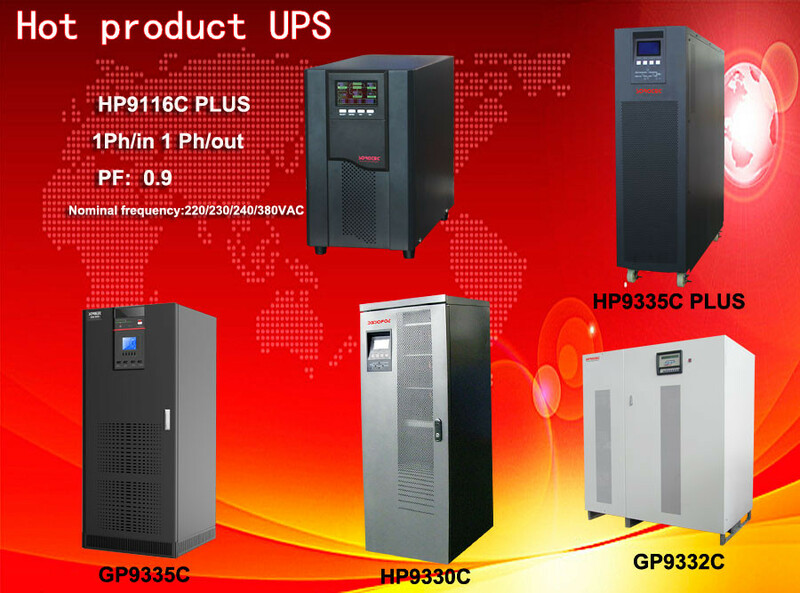 As a power solution expert SOROTEC is dedicated to continuously designing, manufacturing, marketing, and introducing a complete line of UPSs, inverters, and solar power products to the demanding power market.Our newest product UPS series :HP9116C PLUS,HP9335C PLUS,Solar inverter series :SSP3111C,SSP3119C and so on. 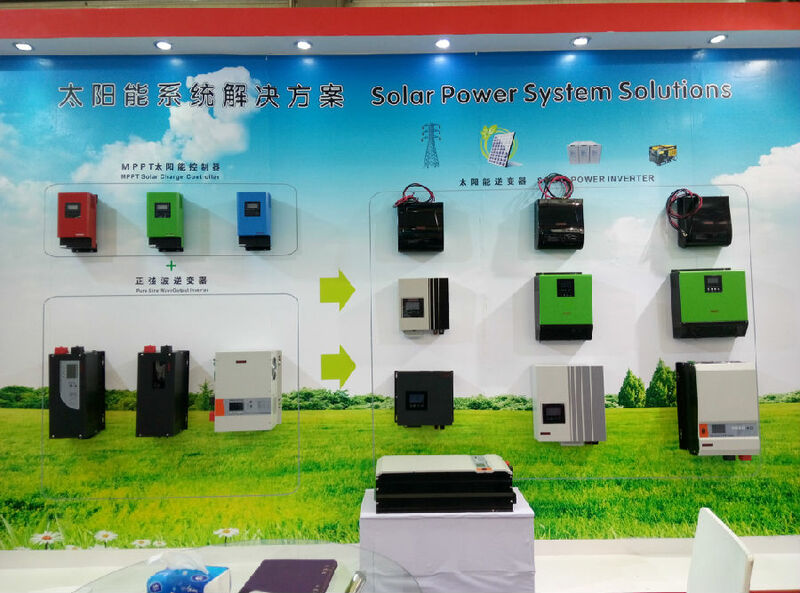 We sincerely invite you to attend SNEC PV POWER EXPO 2017 at the Shanghai New International Expo Centre on April 19-21th 2017. 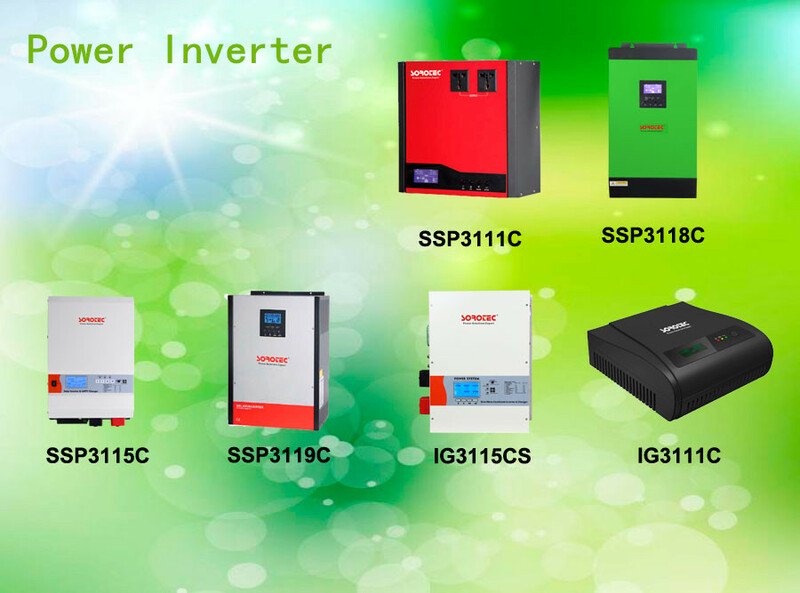 SOROTEC will present innovative green power products in the exhibition.